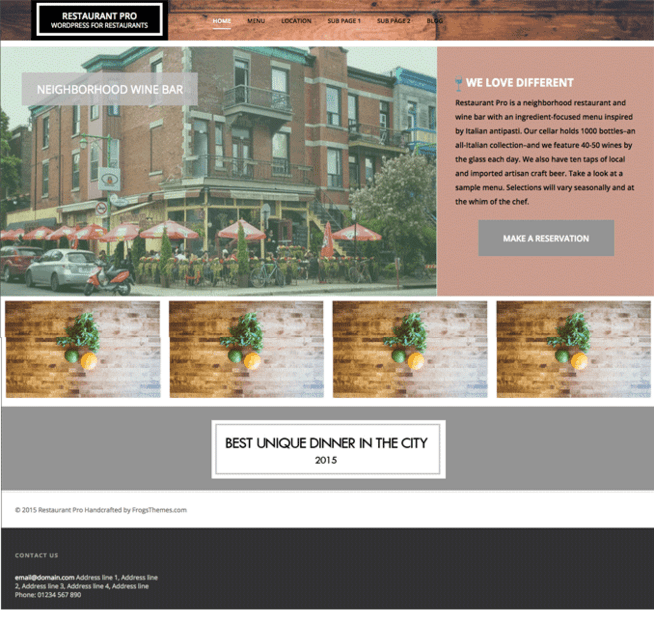 A WordPress responsive theme for restaurant and cafe. 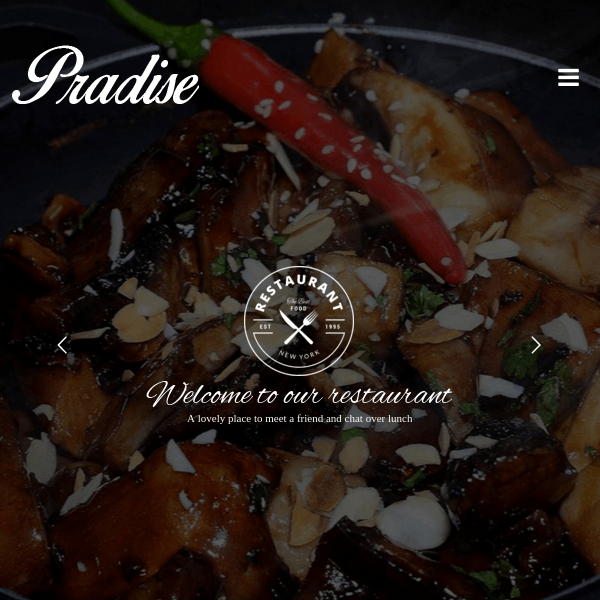 An unique and Beautiful WP Restaurant theme. 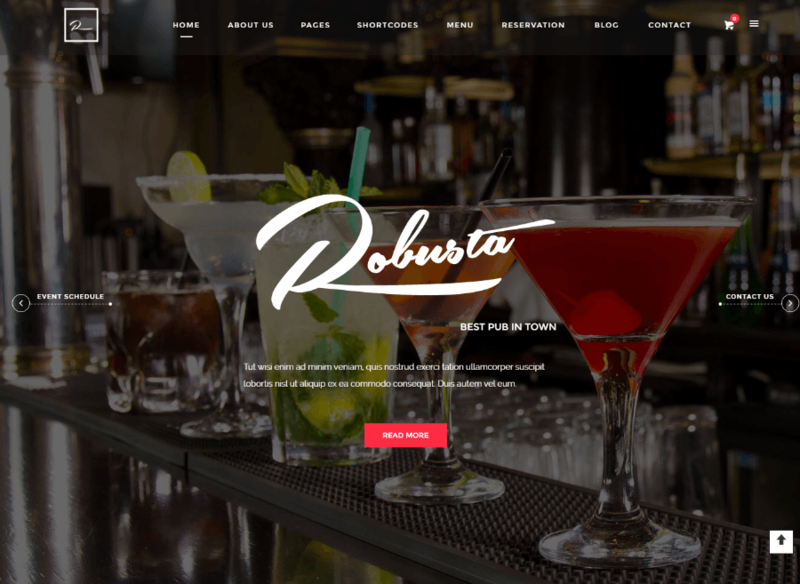 Robusta is a responsive WordPress Theme for restaurants and cafe bar with a lot of great features. 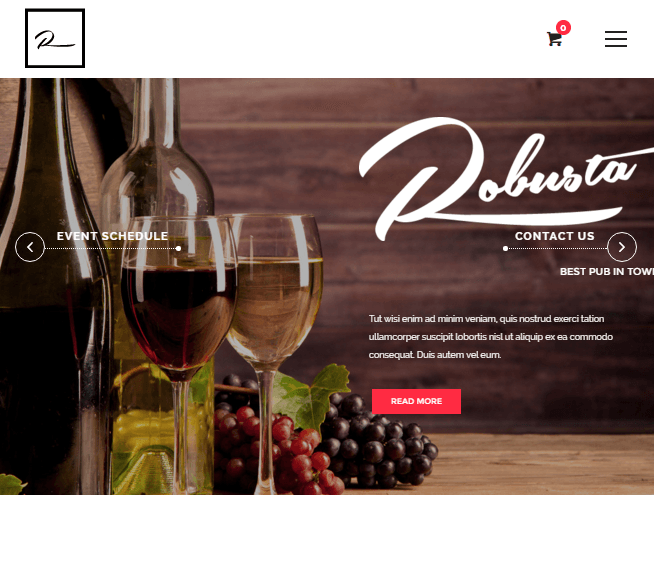 This theme is best suited to build a restaurant website with some great design and layout which is completely focused with the user’s perspective. It presents the content of the site in such a way that it catches the eye of the visitor presented in a systematic manner. This theme is compatible with WPML and WooCommerce plugin. It is well tested and compatible with the latest version of WordPress. Supports Visual Composer plugin to build a professional page. It comes bundled with 40+ elements like Text Block, Row, Separator, Text Separator, Message Box, Facebook Like, Google+, Pinterest, Tweetmeme, FAQ, Single Image, Image Gallery, , Button, Call to Action, etc. It is designed with HTML5 and CSS3 and the design and code of the theme can be changed as per the requirements. Gives you the control to place the sidebars at any position that will help to represent the content of the website in a better way. One can easily keep a track on all the contact forms as it is compatible with Contact form 7. Helps to add any visuals to the website with Bootstrap shortcode. Easy and quick to import the demo with a single click. SEO optimized and the code is written by keeping SEO in mind.